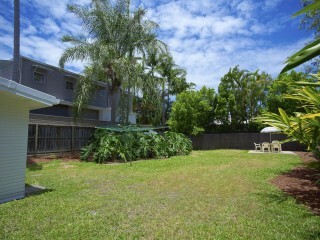 The ultimate lifestyle Location! 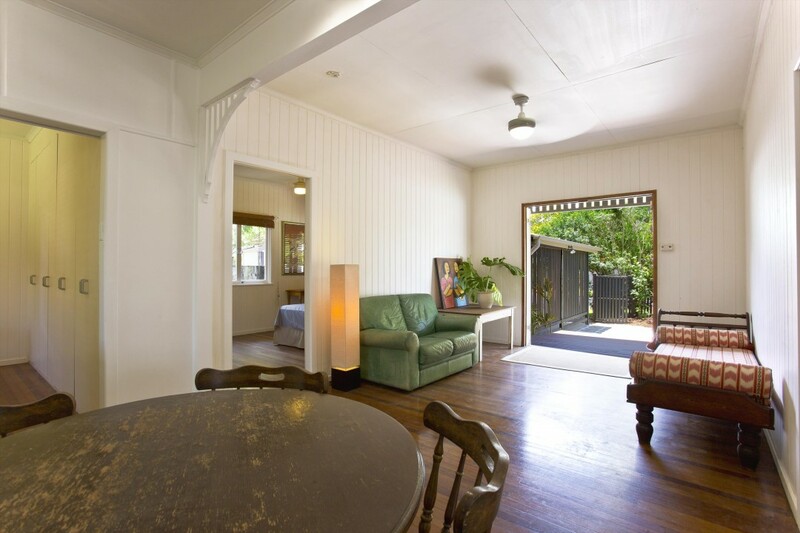 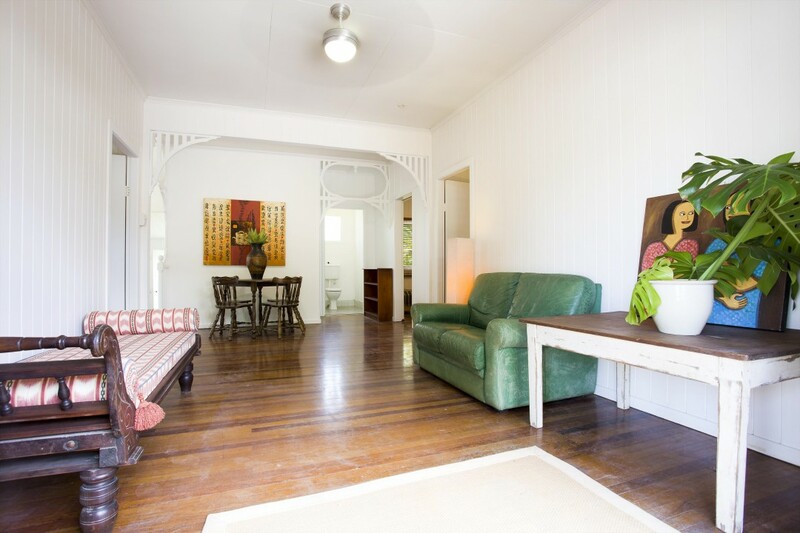 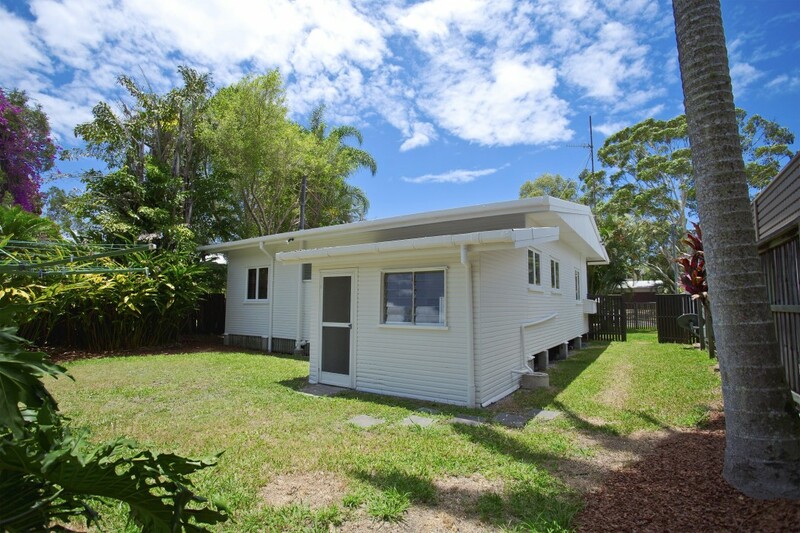 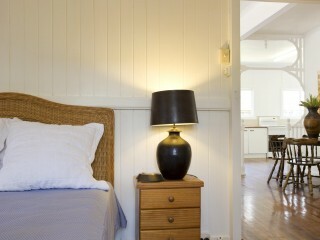 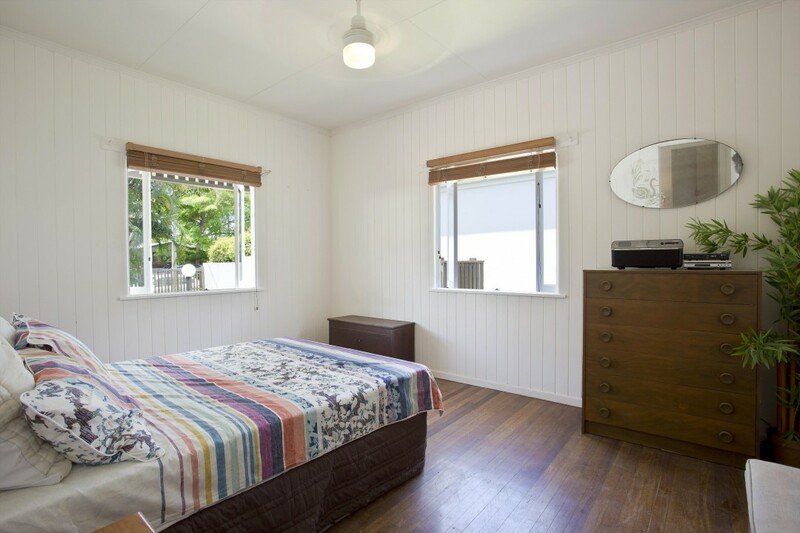 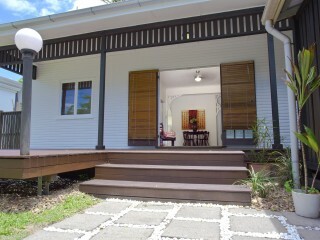 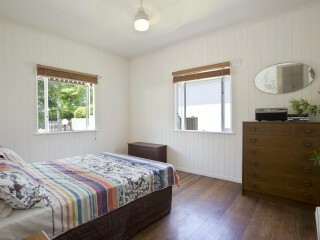 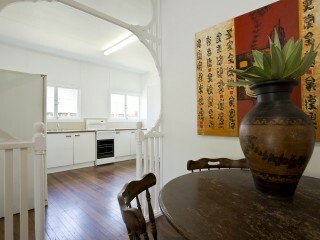 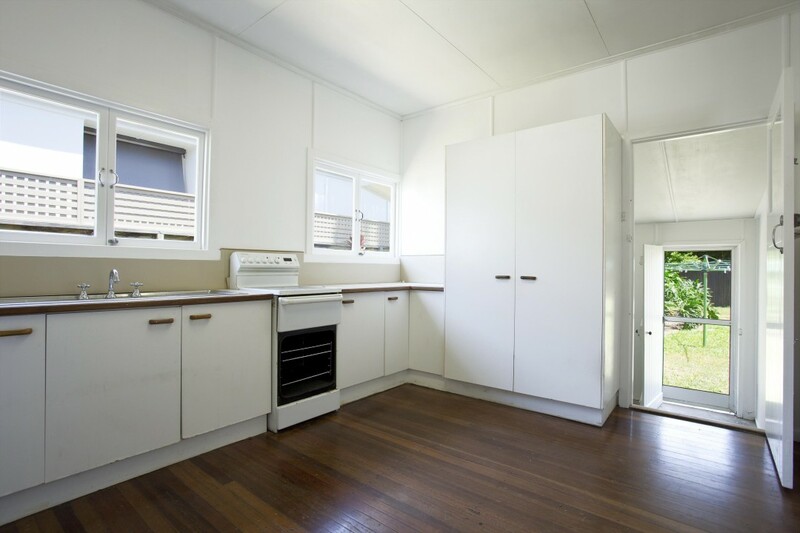 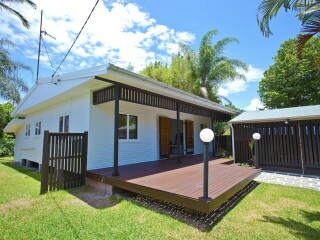 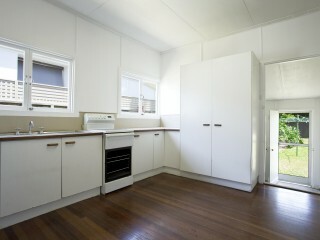 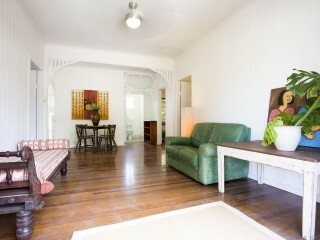 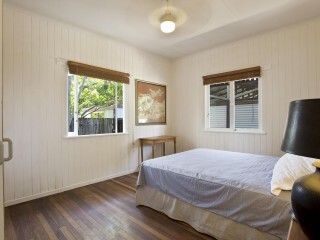 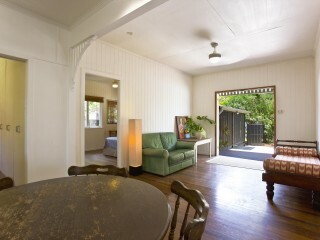 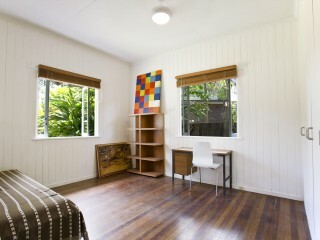 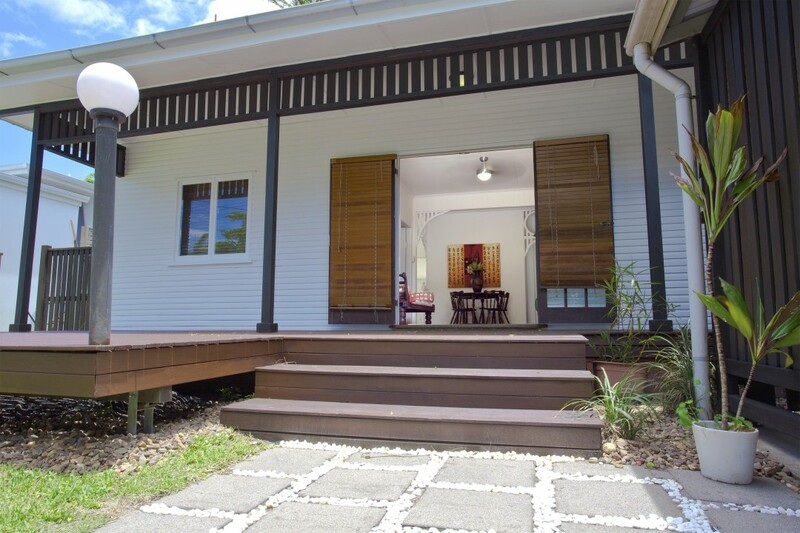 Immaculate and well maintained, this cottage is only 100m level walk to Noosa River. There is an abundance of development all around this area and this is the perfect canvas for a buyer to create their own riverside dream home or simply do minor renovations to this charming cottage and live the most enviable Noosaville river cottage lifestyle. 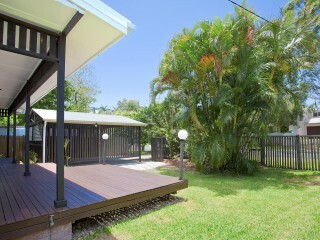 This single level home is in immaculate condition and offers a unique floorplan, three bedrooms and a bathroom, hardwood floors, great indoor outdoor flow and beautiful covered north facing entertaining deck. 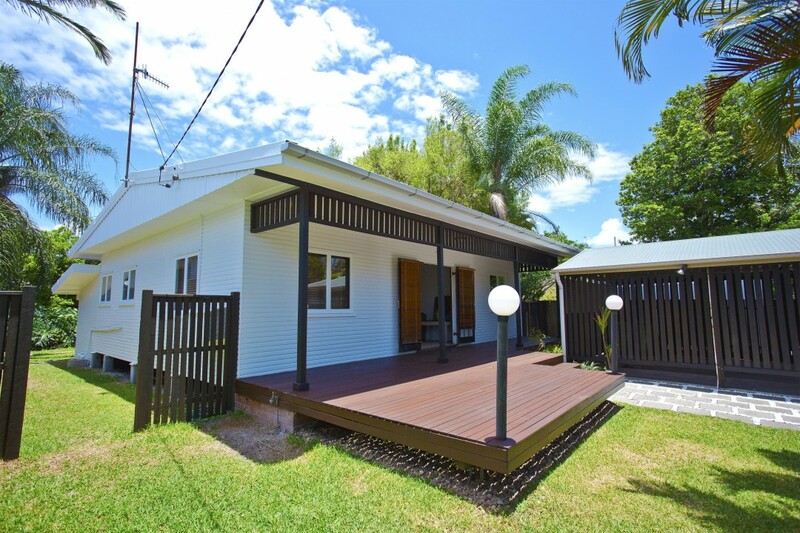 To the rear of the property is the large backyard and outdoor area, this space would be ideal for buyers looking to extend and renovate the home. 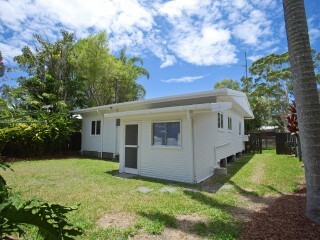 Fully fenced with a double carport and lockable side access for a boat or caravan. 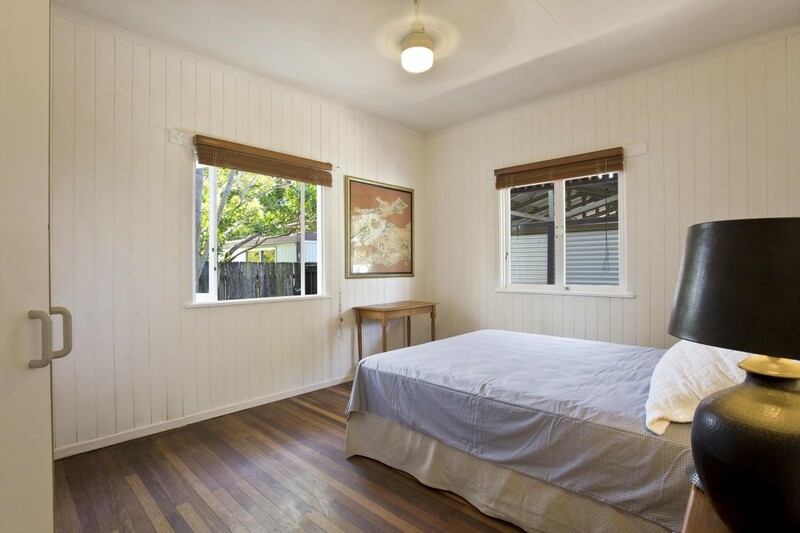 Noosaville shopping, restaurants and beautiful Noosa River are all a short walk away, you won't need the car to live a perfect Noosa lifestyle. 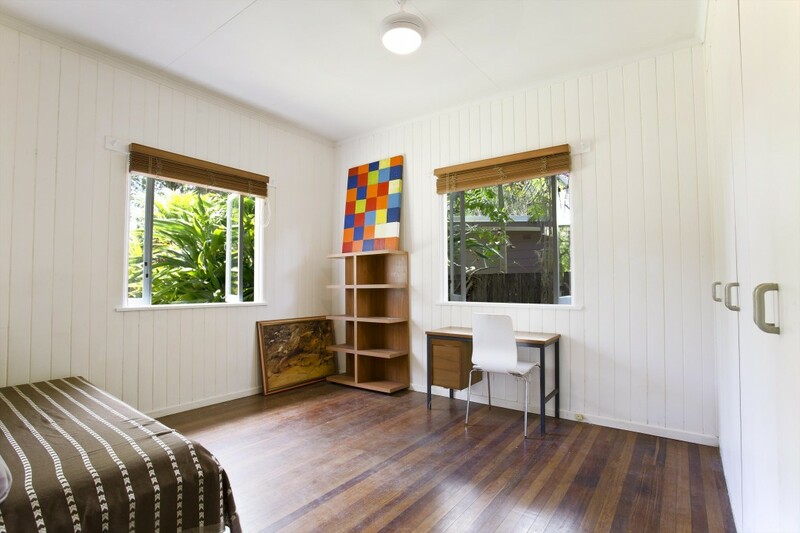 Now is the time to secure these prime locations that usually don’t become available. 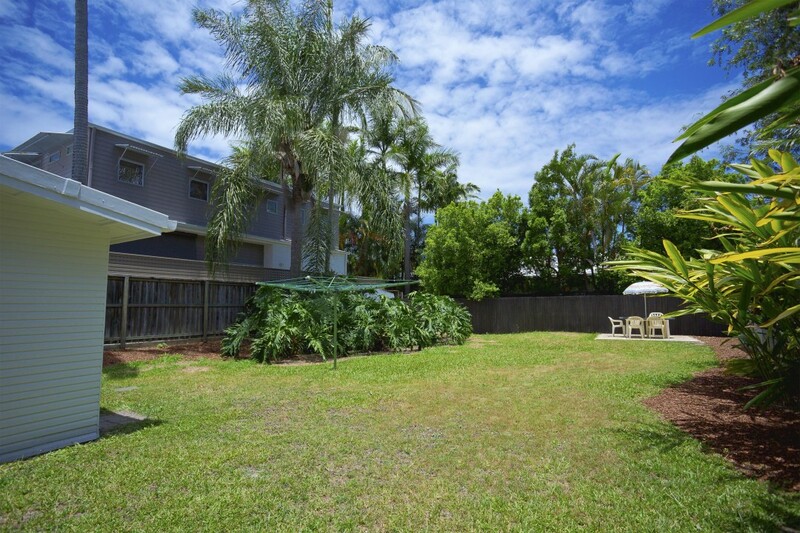 | Secure this prime position – opportunities like this don’t last! 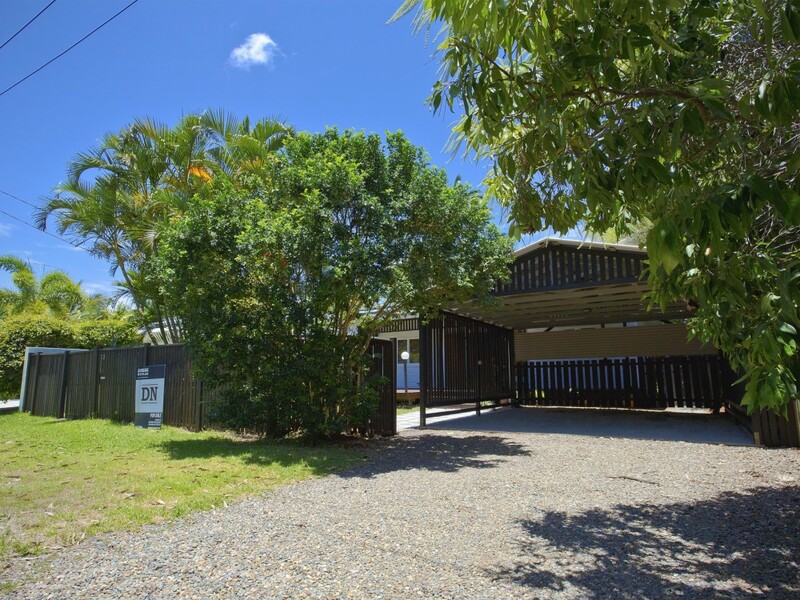 Call today to inspect this charming river cottage as opportunities like this don’t come along very often, the market will react quickly to this property and it won’t be available for long.